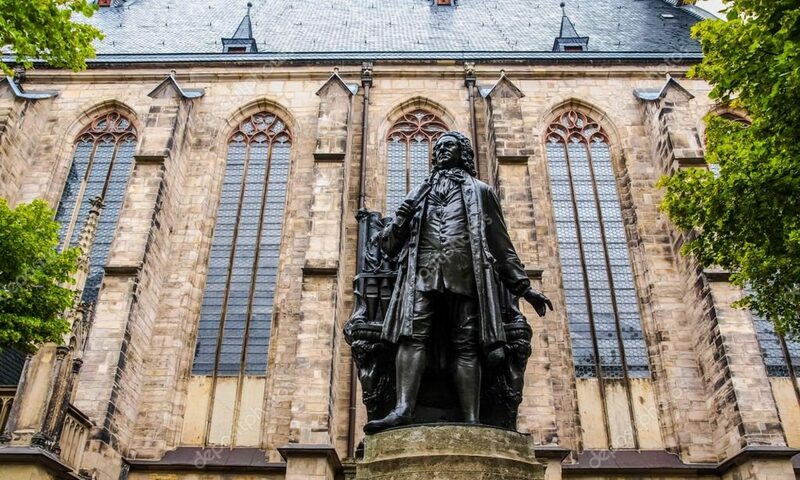 Join the Bach Ensemble of St. Thomas and vocal soloists under Dr. Carlton Monroe for another evening exploring the incredible cantatas of J. S. Bach. This month we present the cantata “Wo gehest du hin?” BWV 166. This piece begins by posing the question, “Where are you heading?” and proceeds to answer it in a stirring and powerful musical setting. During the prelude to the service, we’ll also hear CSO principal Oboist, Dwight Parry, performing Alessandro Marcello’s Oboe Concerto in D Minor. Be sure to come early and hear more information about the piece at our Pre-Vespers Lectures at 4:30pm before each Vespers service, led by Xavier University’s Prof. Douglas Easterling. Next PostNext Special Event with the May Festival!